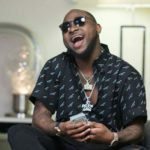 News has been circulating social media concerning Davido’s nasty character towards fans as almost every fan has a nasty story to tell about his or her with Davido. 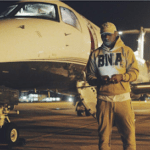 This particular fan accuses Davido of not just being rude but also of infidelity. 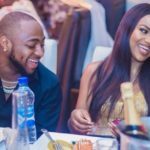 She posted a video as evidence showing Davido frolicking with lady who is definitely not Chioma. She also talks about how badly she was treated even though, all she wanted was a picture of the OBO himself. 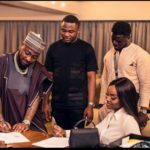 Her post reads” Davido is trash, his music is good but he is trash as a person and he doesn’t know how to treat fans”. Wait o, is this supposed to be news? 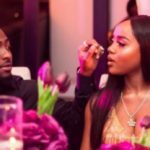 Does anyone honestly believe DAVIDO will be a faithful lover? Are you a learner? ITZ HIS OWN CUP OF TEA!! !